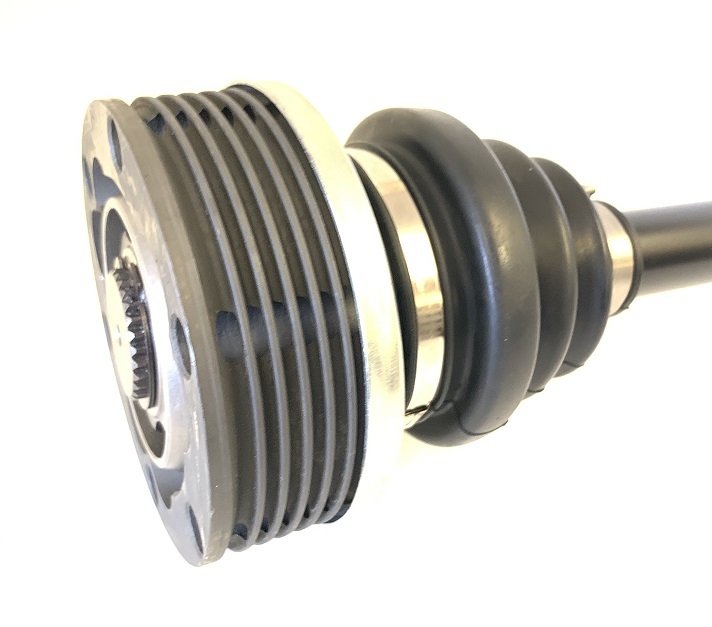 Fitted with 108mm high specification CV joints. & boot kits. Fully Greased and ready to fit.